Systems are becoming more advanced and with the cloud easier to upgrade and replace without disruption to your business. With ECM software and Document Imaging systems, BSC has been providing image and data migration services for many years. This means migration projects of data from paper, of data from microfilm, and migration of images from one platform to another. With system advancement progressing at an astonishing rate as the world digitally transforms business processes, every business will need to migrate data and information. As an example, think of an HR record that was scanned and added to over time. The employee record has long retention requirements and will most certainly need to be migrated from outdated systems the newest Hyland Onbase, FileBound, or EMC Application Extender deployment. The ECM and Content Services industry is consolidating, and more platforms are becoming unsupported. BSC image and data migration specialists provide services that make sure the information that is needed to operate your business is migrated and protected as you grow. BSC has been partnering with our clients for decades and providing peace of mind to all our document imaging and ECM clients when it comes to system conversions and data/document migration. 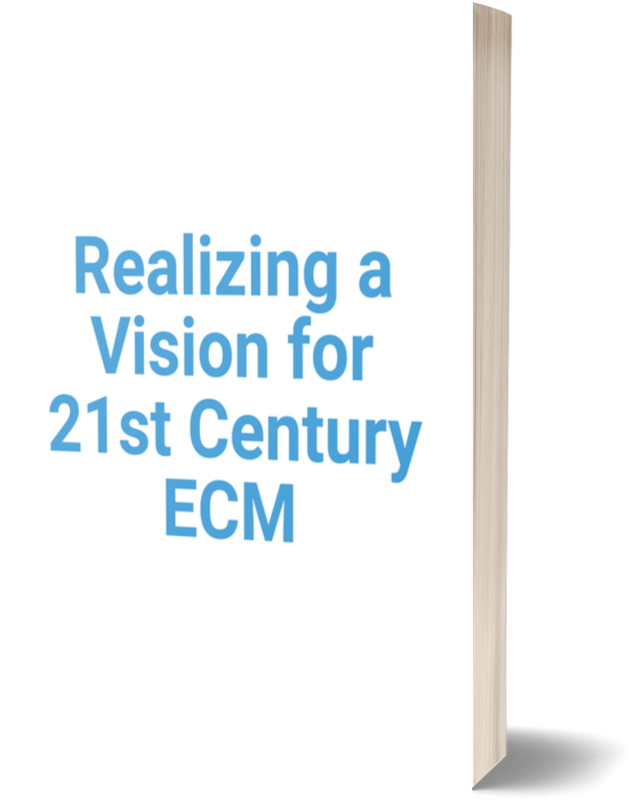 In today’s competitive business world, the traditional functionality of document management and Enterprise Content Management (ECM) software is nothing more than table stakes.